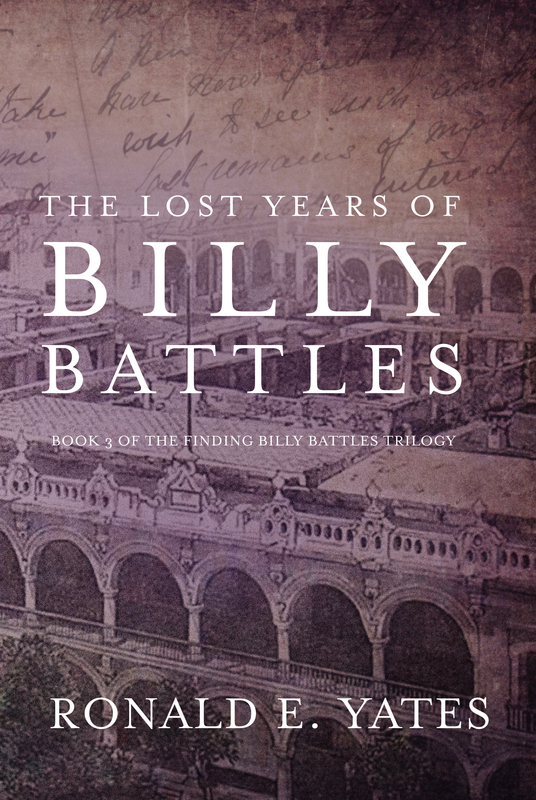 Having just finished the third book in my Finding Billy Battles trilogy, which begins in 1914, I find myself still deeply immersed in the lifestyle and routine of that period. 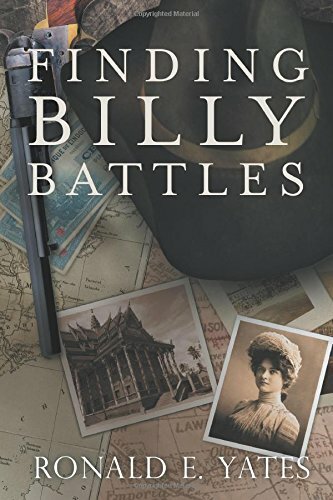 Because my central character, William Battles, is (among other things) a journalist who spends time covering (and participating in) conflicts in places like French Indochina ca. 1894, the Philippines ca. 1898, and Mexico in 1914-17, I was intrigued by the kind of “kit” correspondents of that era took with them into the bush. I recalled reading something Richard Harding Davis, one of America’s most legendary foreign correspondents, wrote for Scribner’s Magazine in 1905. It was entitled: “A War Correspondent’s Kit.” Scribners was a highly popular magazine that featured such writers as Edith Wharton, Ernest Hemingway, and John Galsworthy, to name a few. I often shared portions of Davis’s article with the class on International Reporting and Foreign Correspondents I taught for some 13 years at the University of Illinois. I thought my blog followers might find it interesting, if nothing else, for the prodigious amount of bulky and weighty gear intrepid correspondents lugged into the field more than 100 years ago. 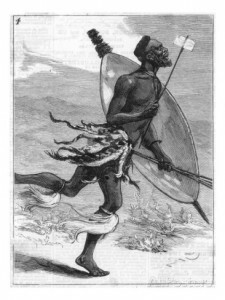 In Scoop, Evelyn Waugh’s wonderful 1938 satirical novel about journalism and war correspondents, he tells of hacks bringing bundles of “cleft sticks” with them to the fictional African nation of Ishmaelia. For those unaware of what a cleft stick is, it is a stick that has been partially severed along the grain of the wood to make a tight, springy clasp to carry some object—most commonly, written messages or, in the case of Scoop, news stories. I must confess that not once during my 25 years as a foreign correspondent did I ever send a message using a cleft stick. I am not sure that Davis ever did either. At least he doesn’t include them on the list of essential items for the suitably kitted out correspondent of 1905. I hope you will enjoy this little journey to the past. I am going to try to describe some kits and outfits I have seen used in different parts of the world by travelers and explorers, and in different campaigns by army officers and war correspondents. In recommending any article for an outfit, one needs to be careful. An outfit lends itself to dispute because the selection of its parts is not an exact science. It should be, but it is not. The truth is that each man in selecting his outfit follows the lines of least resistance. With one, the pleasure he derives from his morning bath outweighs the fact that for the rest of the day he must carry a rubber bathtub. 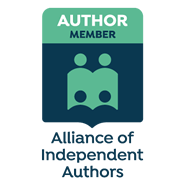 Another man is hearty, tough, and inured to an out-of-door life. He can sleep on a pile of coal or standing on his head, and he naturally scorns to carry a bed. But another man, should he sleep all night on the ground, the next day would be of no use to himself or his newspaper. So, he carries a folding cot and the more fortunate one of tougher fiber laughs at him. On one march my own outfit was as unwieldy as a gypsy’s caravan. It consisted of an enormous cart, two oxen, three Basuto ponies, one Australian horse, three servants, and four hundred pounds of supplies and baggage. When it moved across the plain, it looked as large as a Fall River boat. Later, when I joined the opposing army and was not expected to maintain the dignity of a great London daily, I carried all my belongings strapped to my back, or to the back of my one pony, and I was quite as comfortable, clean, and content as I had been with the private car and the circus tent. Personally, I am for traveling “light,” but at the very start, one is confronted with the fact that what one man calls light to another savors of luxury. I call fifty pounds light. A tent, seven by ten feet, with fly, jointed poles, tent-pins, and a heavy mallet. I recommend a tent open at both ends with a window cut in one end. The window furnishes a draught of air. The window should be covered with a flap which, in case of rain, can be tied down. A great convenience in a tent is a pocket sewn inside of each wall, for boots, books, and such small articles. The pocket should not be filled with anything so heavy as to cause the walls to sag. Another convenience with a tent is a leather strap stretched from pole to pole, upon which to hang clothes, and another is a strap to be buckled around the front tent-pole, and which is studded with projecting hooks for your lantern, water bottle, and field-glasses. 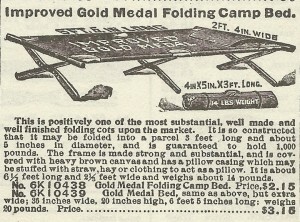 I consider first in importance the folding bed. Second, in importance, I would place a folding chair. Many men scoff at a chair as a cumbersome luxury. But after a hard day on foot or in the saddle, when you sit on the ground with your back to a rock and your hands locked around your knees to keep yourself from sliding, or on a box with no rest for your spinal column, you begin to think a chair is not a luxury, but a necessity. As a rule, a cooking kit is built like every other cooking kit in that the utensils for cooking are carried in the same pot that is used for boiling the water, and the top of the pot turns itself into a frying-pan. Two collapsible water-buckets of rubber or canvas. Two collapsible brass lanterns, with extra isinglass sides. Two boxes of sick-room candles. One dozen boxes of safety matches. One ax. The best I have seen is the Marble Safety Axe, made at Gladstone, Mich. You can carry it in your hip-pocket, and you can cut down a tree with it. One medicine case containing quinine, calomel, and Sun Cholera Mixture in tablets. Toilet-case for razors, tooth-powder, brushes, and paper. Folding bathtub of rubber in a rubber case. 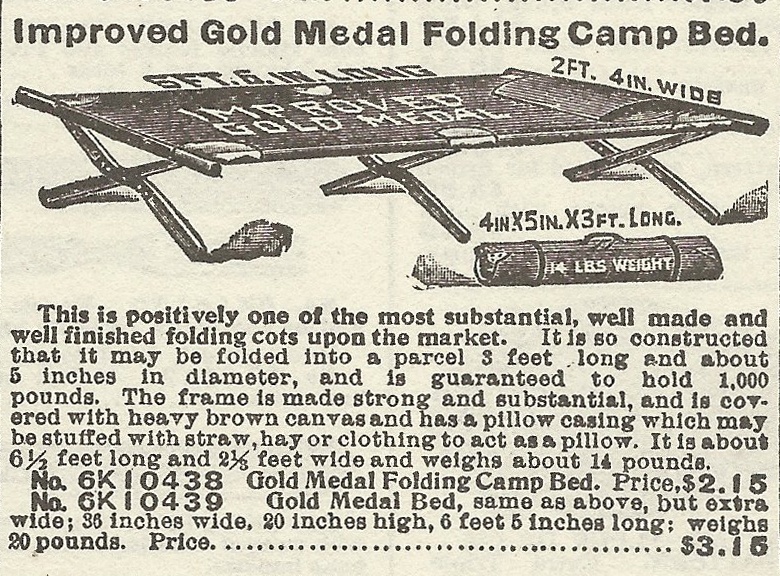 These are manufactured to fold into a space little larger than a cigar-box. Two towels old, and soft. One extra pair of shoes, old and comfortable. One extra pair of riding breeches. One flannel shirt. 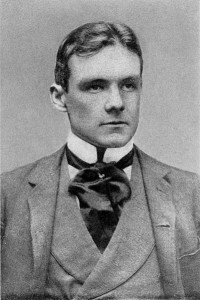 Gray least shows the dust. Two pairs of drawers. For riding, the best are those of silk. Two undershirts, Balbriggan or woolen. Three pairs of woolen socks. Two linen handkerchiefs, large enough, if needed, to tie around the throat and protect the back of the neck. One pair of pajamas, woolen, not linen. Six bags of smoking tobacco; Durham or Seal of North Carolina pack efficiently. One pad of writing paper. One bottle of ink, with screw top, held tight by a spring. Stamps, wrapped in oil silk with mucilage side next to the silk. One stick sealing-wax. In tropical countries mucilage on the flap of envelopes sticks to everything except the envelope. One dozen elastic bands of the largest size. In packing they help to compress articles like clothing into the smallest possible compass and in many other ways will be found very useful. One revolver and six cartridges. I place the water-buckets first on the list for the reason that I have found them one of my most valuable assets. With one, as soon as you halt, instead of waiting for your turn at the well or water-hole, you can carry water to your horse, and one of them once filled and set in the shelter of the tent, later saves you many steps. It also can be used as a nose-bag, and to carry fodder. I recommend the brass-folding lantern because those I have tried of tin or aluminum have invariably broken. A lantern is an absolute necessity. When before daylight you break camp or hurry out in a windstorm to struggle with flying tent pegs, or when at night you wish to read or play cards, a lantern with a stout frame and steady light is indispensable. The original cost of the sick-room candles is more than that of ordinary candles, but they burn longer, are brighter, and take up much less room. To protect them and the matches from dampness, or the sun, it is well to carry them in a rubber sponge bag. Anyone who has forgotten to pack a towel will not need to be advised to take two. Every man knows the dreary halts in camp when the rain pours outside, or the regiment is held in reserve. For times like these, a pack of cards or a book is worth carrying, even if it weighs as much as the plates from which it was printed. At present, it is easy to obtain all of the modern classics in volumes small enough to go into the coat-pocket. 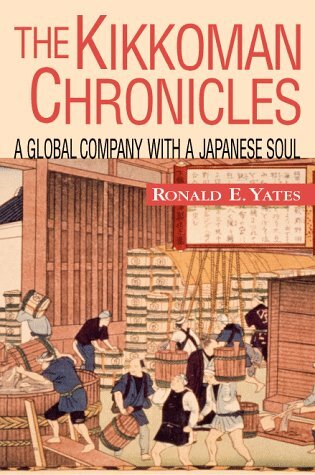 In Japan, before starting for China, we divided up among the correspondents Thomas Nelson & Sons’ and Doubleday, Page & Co.’s pocket editions of Dickens, Thackeray, and Lever, and as most of our time in Manchuria was spent locked up in compounds, they proved a great blessing. In the list I have included a revolver, following out the old saying that “You may not need it for a long time, but when you do need it, you want it damned quick.” Except to impress guides and mule-drivers, it is not an essential article. In six campaigns I have carried one, and never used it, nor needed it but once, and then while I was dodging behind the foremast it lay under tons of luggage in the hold. The number of cartridges I have limited to six, on the theory that if in six shots you haven’t hit the other fellow, he will have hit you, and you will not require another six. This, I think, completes the list of articles that on different expeditions I either have found of use or have seen render good service to someone else. But the sagacious man will pack none of the things enumerated in this article. For the larger his kit, the less benefit he will have of it. It will all be taken from him. And accordingly, my final advice is to go forth empty-handed, naked and unashamed and borrow from your friends. I have never tried that method, but I have never seen it fail, and of all travelers, the man who borrows is the wisest.